Good attendance is a very important factor in a child’s academic success. Please make every effort to have your child at school on time each day unless your child has an illness that is contagious... 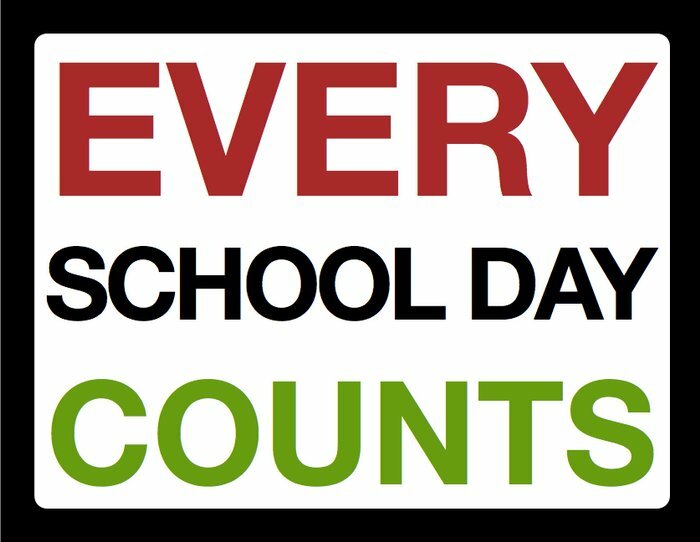 It is our goal that no student will miss more than 5 days of school. Look for our perfect attendance board in the lobby to see which grade had the highest percent of perfect attendance.